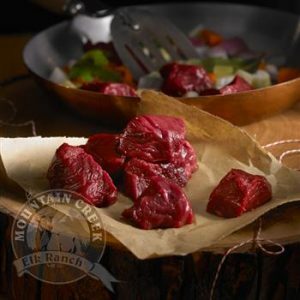 Using elk in your favorite red meat recipes will be an easy task. Preparation is also effortless, as this type of meat cooks faster than most. Try it today!